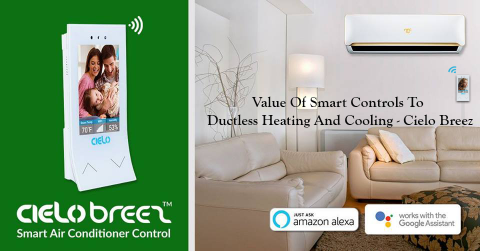 How much can a smart AC controller save you? 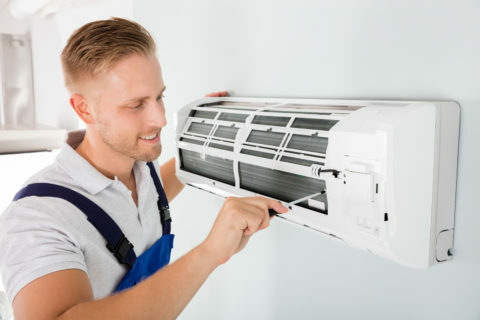 Helping you make your conventional air conditioner smart! 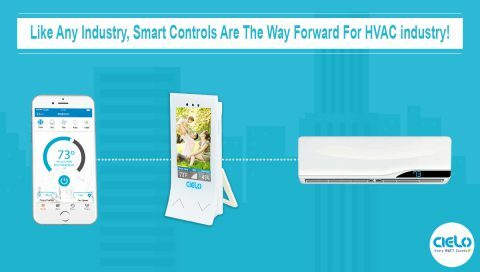 Control your air conditioner with your phone! 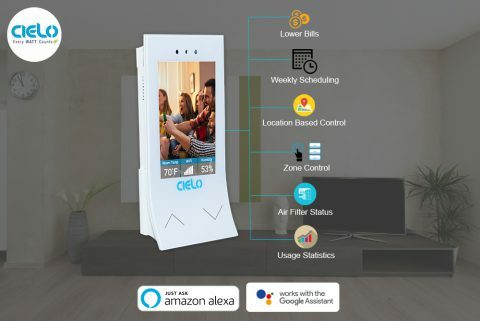 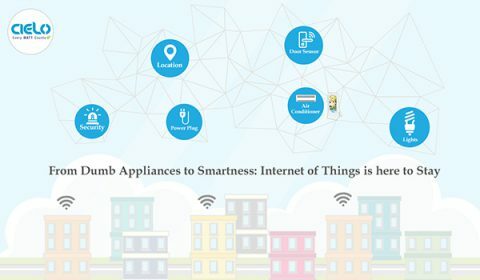 Cielo smart controllers work with all air conditioners & heat pumps! 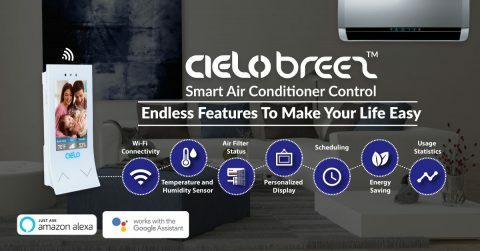 Cielo helps you convert your dumb ACs to smart ACs!